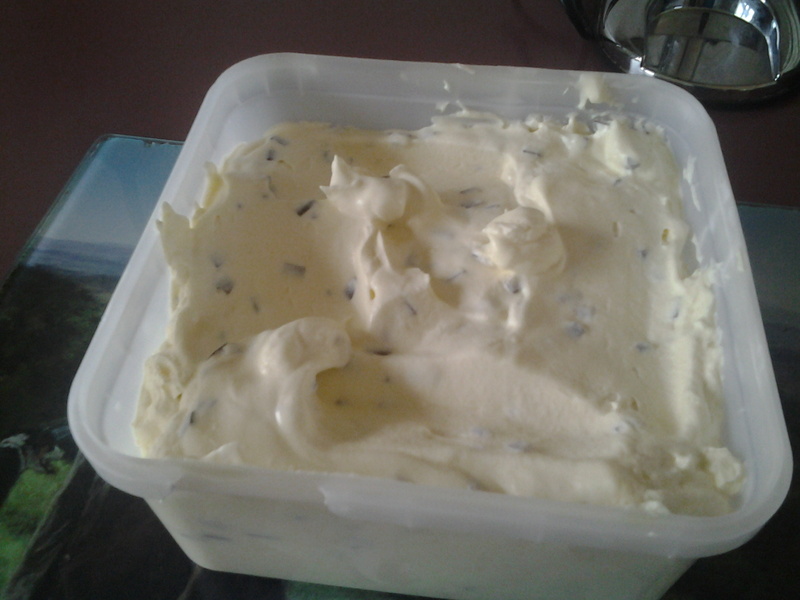 Just made some peppermint chocolate chip ice cream its in the freezer,the boys will like that ice cream doesnt last in this house hold. P38, veitnamcam, kimjon and 4 others like this. Yum!! I had some homemade Baileys ice-cream not long ago. Scrummy!! Kiwi and Kapiti, you live in the best place in NZ! I've just back from my swim in the front paddock. You need a tomo in the middle! hope all well, sounds like it's been a bit ruggered. I'll go and have a feed of Kapiti for pud! Good work. My cook also makes ice cream, you use one of those machines? If i could have a full time job shooting pests i'm up for over time. na don't hv a machine just in a bowl with the electric beaten easy as.Often think whats so ice cream makers are like are they good. All times are GMT +13. The time now is 01:22 AM.